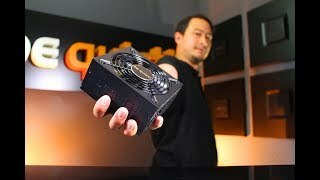 SFX L Power | 600W silent compact Power supplies from be quiet! You are already using a be quiet! 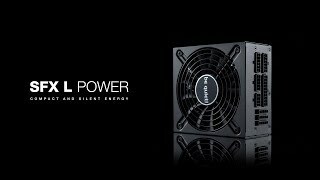 power supply and want to upgrade your system with a new SFX L Power | 600W ? Check here which cables are compatible and don't need to be replaced.